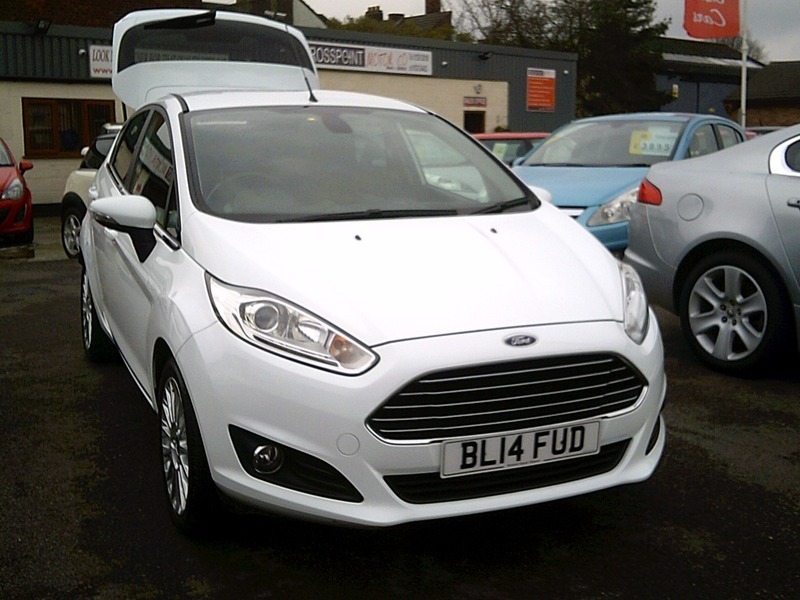 Just in, this exceptional Fiesta Titanium Diesel offers great value. Being the top of the range this car comes with great specification including Bluetooth and Cruise Control. Only 2 owners from new this car comes serviced and with 12 Months MOT - Road Tax is £0. We can offer various finance options to make this car affordable, please ask for a no obligation quote. To view up to 50 cars available please visit our website by clicking the link on our adverts. We specialise in hand picked low mileage small & family sized cars, many only one or two previous owners and most with full service history.